Police shot a knife-wielding man at an East Village housing complex early Tuesday, cops said. 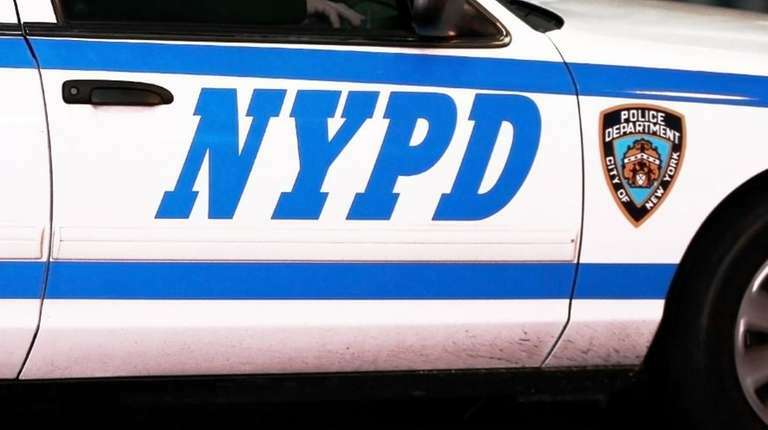 Authorities said that police initially responded to a call about a violent, emotionally disturbed person at 911 FDR Drive just before 12:30 a.m.
By the time cops arrived, the man had fled the location, police said. Officers were then redirected to the seventh floor of the Jacob Riis II complex, located at 765 FDR Drive, where the suspect’s grandmother lives. The officers approached the 25-year-old suspect and demanded that he drop his knife, but he advanced toward police instead, cops said. Police fired one round at the suspect, who was hit in the chest. He was taken to Bellevue Hospital in stable condition.